Even with the help of a trusted Realtor®, disputes can occur in the buying or selling process. Most often, it comes down to a case of miscommunication. We suggest talking to your agent and/or principal broker first thing. An open conversation goes a long way towards resolving the matter and eliminating the need for further action. If you feel that your agent or the firm failed to follow the Code of Ethics, we’re here to help. Below are the steps to complete our grievance process. You should make sure to file your dispute within 180 days from when the unethical conduct (or your knowledge of it) took place. First, is your agent a Realtor? If yes, talk with your realtor or the managing broker at the estate firm. If no, contact the New York State Department of Consumer Protection. The next step is to file a complaint with the Hudson Gateway Association of REALTORS®. Please note that the Hudson Gateway Association of REALTORS© can determine only whether the Code of Ethics has been violated, not whether your agent has broken the law or any real estate regulations. Only licensing authorities or the courts have the power to make decisions related to contracts and regulations. 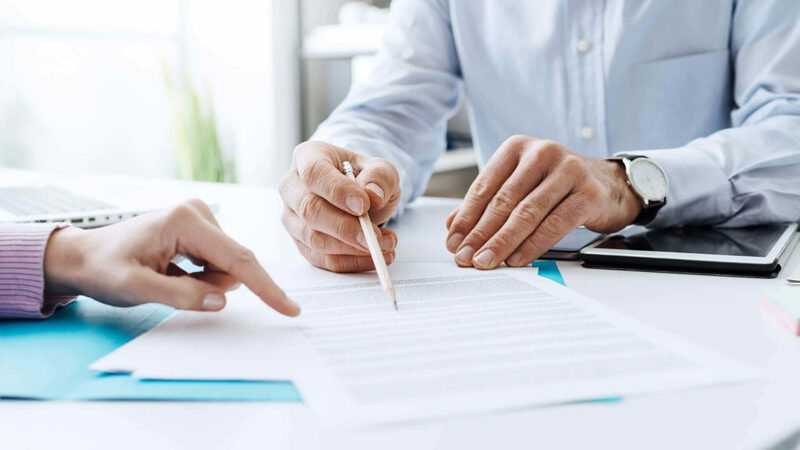 To appropriately address your legal concerns, our staff may need to refer you to the New York Real Estate Commission or the Office of the Attorney General. For more information, please visit the NAR website to learn about the Realtors’ Code of Ethics and Standards of Practice. You can also check out NAR's detailed description of the grievance process. Please review the REALTOR Code of Ethics so that you can identify the Article(s) of the Code of Ethics believed violated. The articles are illustrated through Standards of Practice, but the Standards of Practice may only be used as support for the Article(s) being charged. The Article number(s) must be cited. Complete, sign and date this Ethics Complaint Form. Ethics complaints must be filed with the Association within 180 days of the time the complainant knew, or reasonably should have known, that the potentially unethical conduct took place.